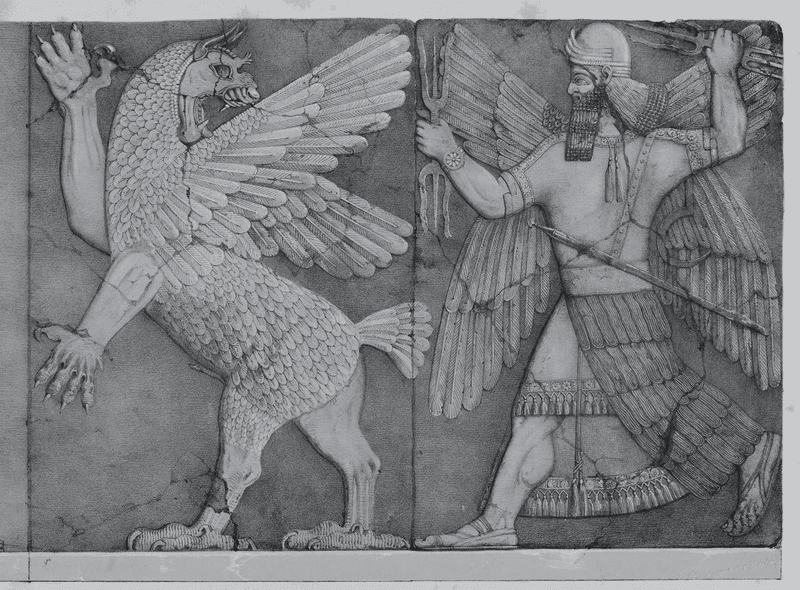 Home » Are the Anunnaki from Planet Nibiru? Translated from the Ancient Sumerian texts, there are descriptions of beings descending from the sky called the Anunnaki. The word Anunnaki has been translated as, “Those who from the heavens came.” These beings were also said to have descended in “flying vehicles” from the sky. You not only can find descriptions but also depictions of these alien travelers or ancient astronauts where they seem to be more advanced beings in terms of their appearance and often are depicted as having wings to represent coming from the heavens. But where are these space travelers from an ancient past from? Most famously, Zecharia Sitchin has proposed that not only do the Sumerian tablets attribute the creation of the ancient Sumerian culture to the Anunnaki, but also that they are a race of extraterrestrials from the planet Nibiru. Zecharia’s translations of the tablets describes the Anunnaki coming to earth to mine gold. He suggested that The ancient alien travelers needed the gold for their alien atmosphere which was being depleted. So they came to mine the gold and bring it back to their home planet Nibiru.